The building, originally a 17th century convent, was converted into a hotel in the late 1950's, finally opening as El Convento Hotel in January 1962. 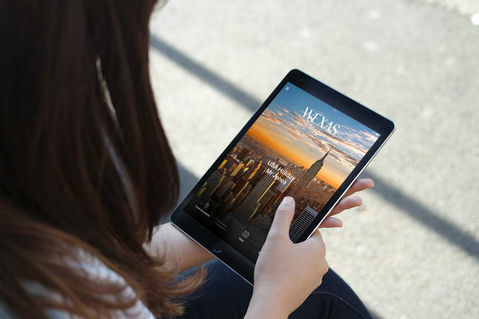 Over the course of the last few years the hotel has undergone a major renovation and is now a member of Small Luxury Hotels of the world as well as being the oldest member of Historic Hotels of America. 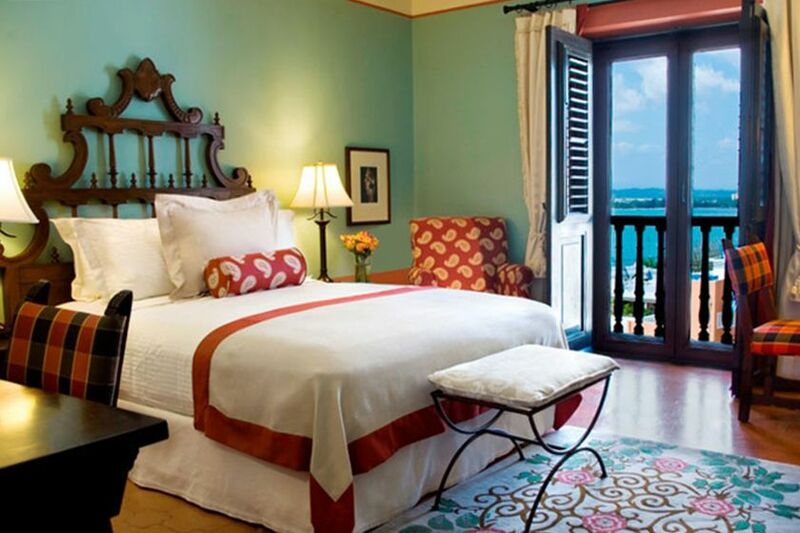 Each one of the hotel's 58 individually designed guest rooms and suites is an architectural gem blending old-world colonial style with every modern comfort you'd expect from a luxury property. 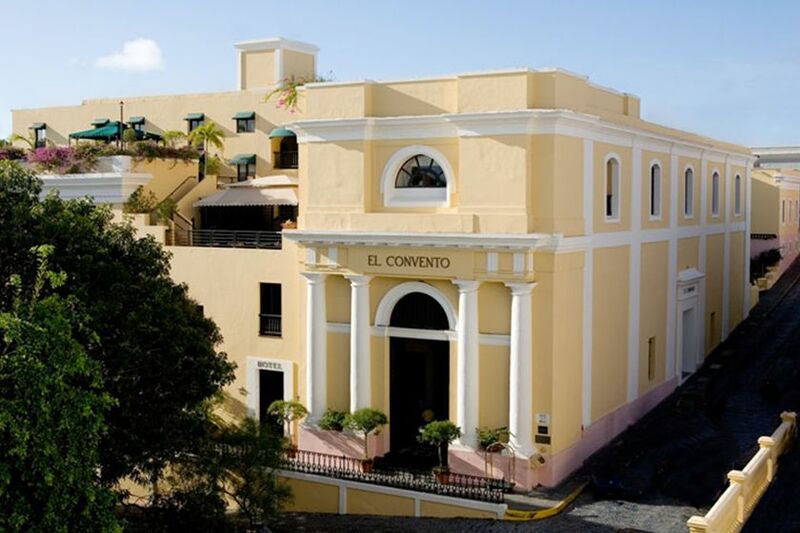 Hotel El Convento also boasts a wealth of facilities and amenities including a fitness centre, Jacuzzi and plunge pool, perfect for cooling off after a day exploring the sights of Puerto Rico. 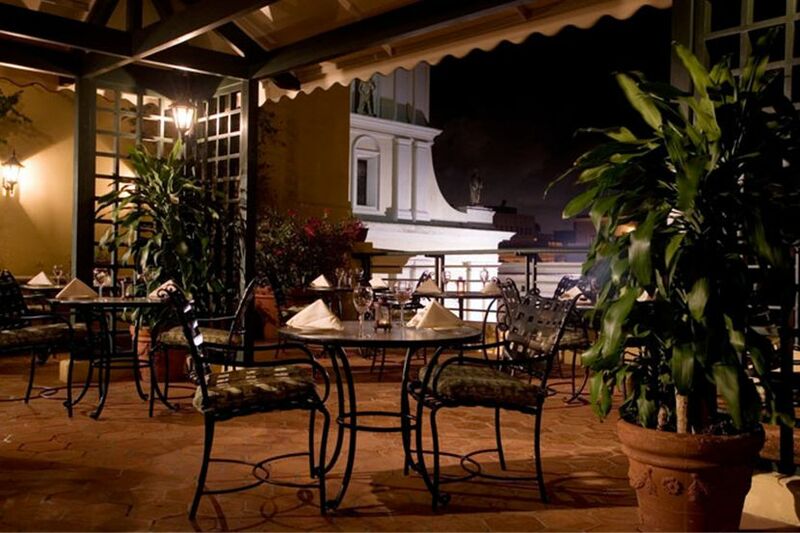 The hotel also has three restaurants serving a variety of superbly prepared cuisine including Spanish tapas and traditional Puerto Rican dishes, all using the finest local ingredients.